In another attempt to quell conspiracy theories about the death of Kurt Cobain, authorities are showing a key piece of evidence from the sad chapter in rock music history. Cobain, 27, was found dead in his Seattle home on April 8, 1994. His death was ruled a suicide. 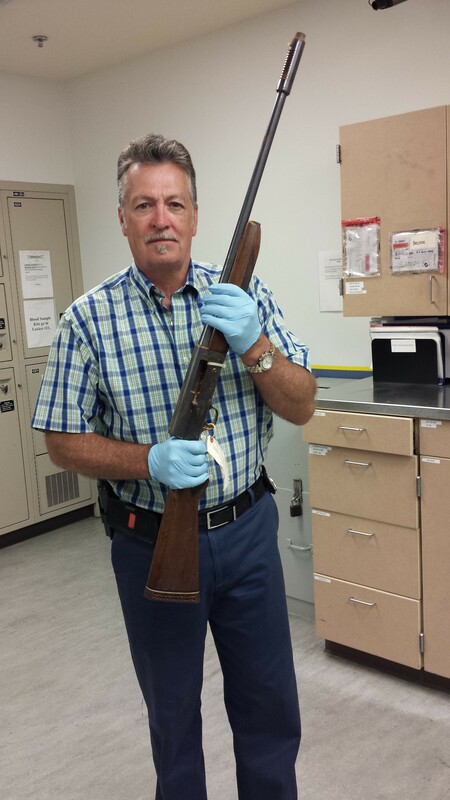 This week, investigators released five photos showing a detective holding the apparent suicide weapon, a Remington shotgun. 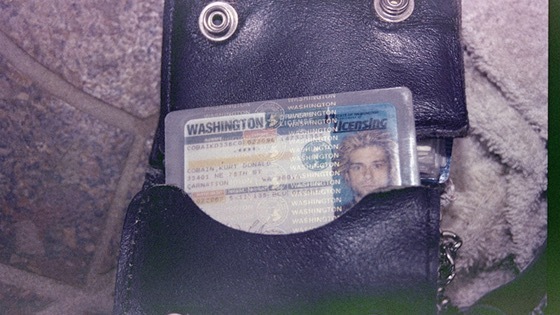 Two years ago, on the 20th anniversary of Cobain’s death, police released grainy pictures showing evidence collected at the scene — including a box filled with syringes and a tainted spoon, a lighter, cigarette packet and other personal belongings strewn across the floor. Investigators have not released any graphic crime scene photos. 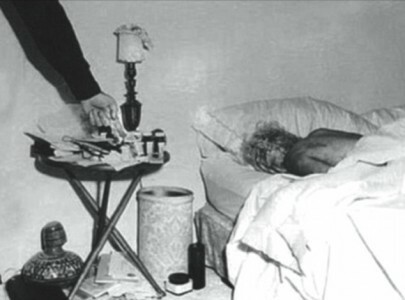 But there is a lawsuit by conspiracy theorist Richard Lee to show the pictures of Cobain’s body. Such a tragic ending. Rock In Peace Kurt Cobain. Check out one of my all time favorite videos by Kurt Cobain’s band, Nirvana. Next Post → “60 Days In” On A&E Is HERE!